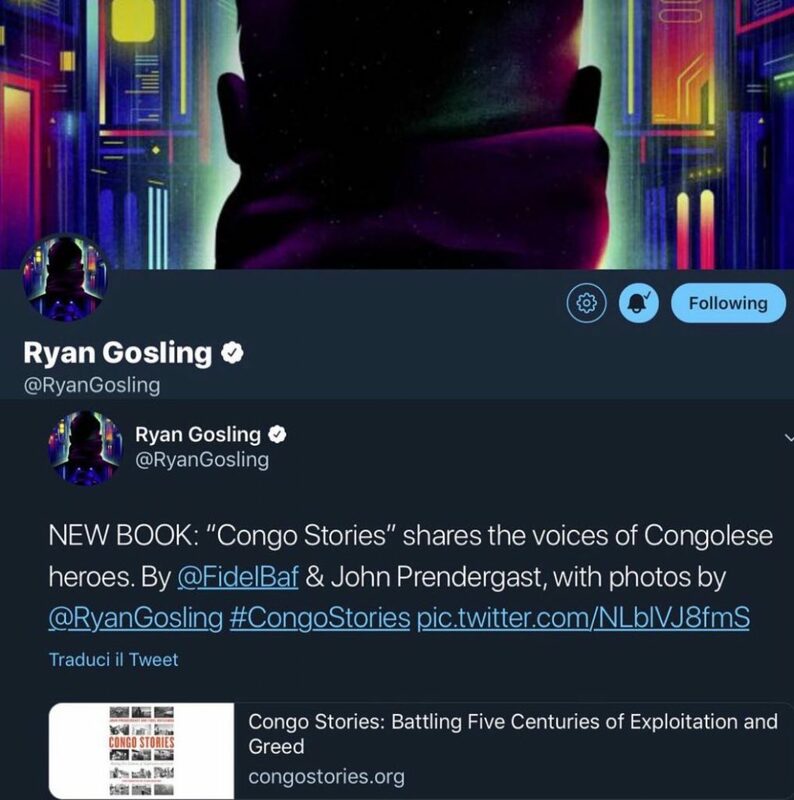 The King 🤴 is Baackkkkkk … After more than 1 year of absence, on December 15th 2018, Ryan finally came back to tweet something on his official twitter account @RyanGosling and he tweeted about something he really cares about Congolese heroes depicted in the Congo Stories book. In Congo Stories Book John Prendergast and Fidel Bafilemba reveal how the people of Congo are fighting back against a tidal wave of international exploitation and governmental oppression to make things better for their nation, their communities, and their families. The book contains stunning photographs taken by Ryan, Bafilemba’s profiles of heroic Congolese activists, and Prendergast’s narratives of the extraordinary history and evolving social movements that directly link the Congo with the United States and Europe. Congo Stories provides windows into the history, the people, the challenges, the possibilities, and the movements that could change the course of Congo’s destiny. Next PostRyan Gosling attending the special soirée First Man celebrate party at the Penthouse Mastro’s Steakhouse Beverly Hills on December 19th, L.A.